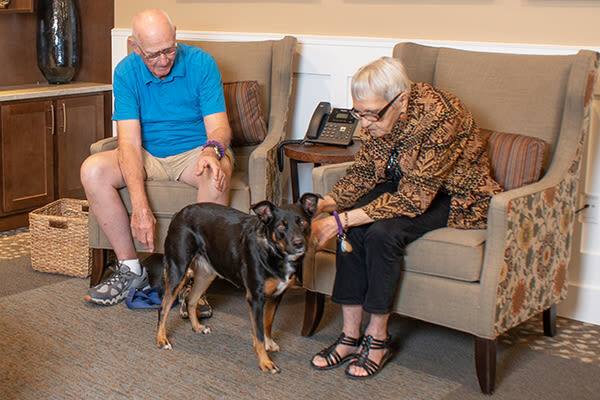 At Cappella of Grand Junction, our approach is to add just the right amount of support to your life song and provide a balance of life-enriching activities, nourishing meals and modern suites to enliven each day. We believe in a personalized approach to pricing, only paying for the care and services you need, plans are tailored to you, your preferences and lifestyle. In Assisted Living we offer many floor plans from studio to two bedroom apartments. The base price include meals, housekeeping, laundry, utilities, activities and an engaging community culture. In our secure Memory Support neighborhood we match the natural rhythms of each person’s life and adapt to their dementia journey each day. To support success, and lessen confusion, we offer a variety of studio suites. The base price include meals, housekeeping, laundry, utilities, activities and an engaging community culture. Our nursing team then works with you and your family to determine what additional support is needed and what care level is most appropriate for each person. 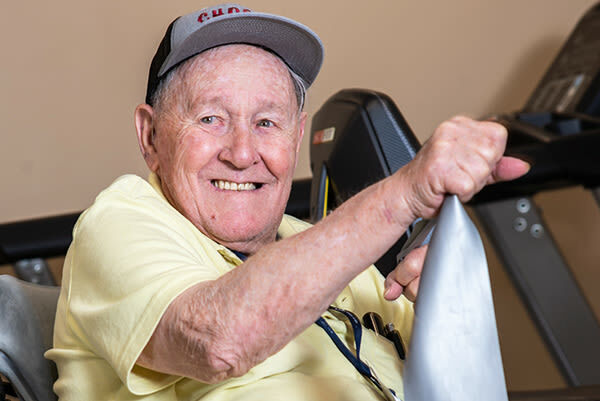 We utilize three levels of care when additional support is needed, by not implementing an ala carte system, there is flexibility for older adults and their families as we know care needs can fluctuate. Personal care fees can range from an additional $535 a month to $1,535 a month, dependent on what each individual needs. Additionally there is a one-time community fee and if applicable pet fee. For more details on all of our pricing, call us today to learn more: 970-840-8024.